Fisher-Price Roller Blocks Play Wall $16.62, Free Shipping! 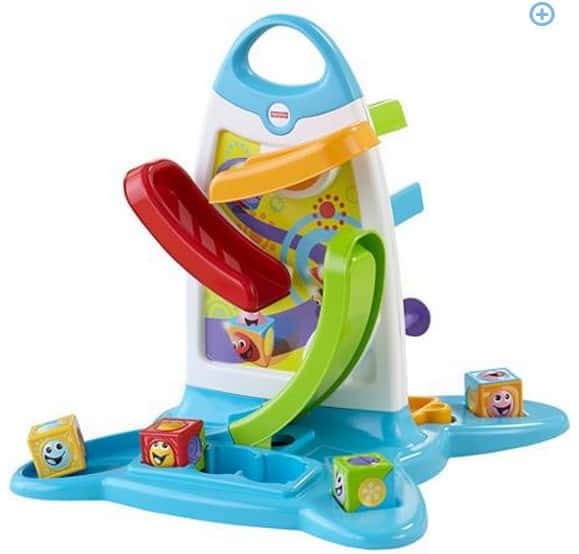 The Fisher-Price Roller Blocks Play Wall is on sale for $16.62 at Walmart.com right now. That is over 50% off the regular price of $34.97!